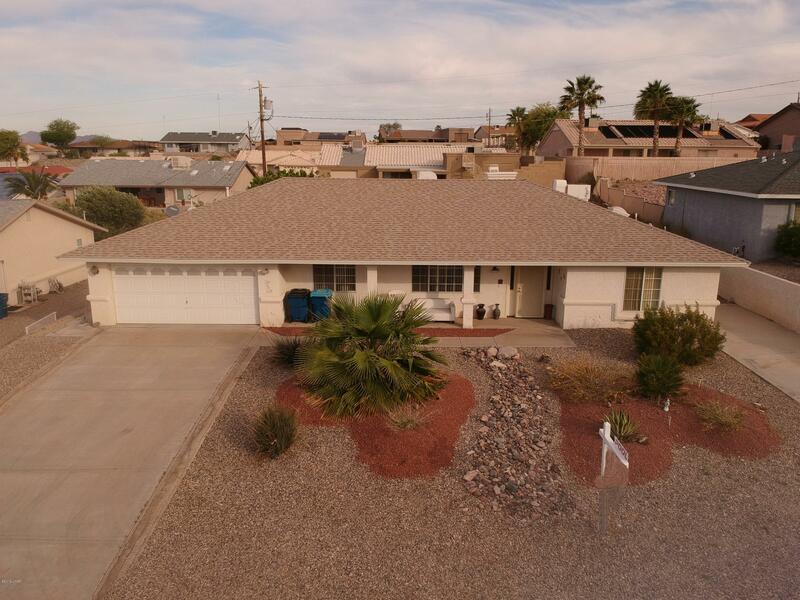 Welcome to DiscoverHavasuHomes.com, your source for the most in-demand real estate in Lake Havasu and Parker, Arizona. 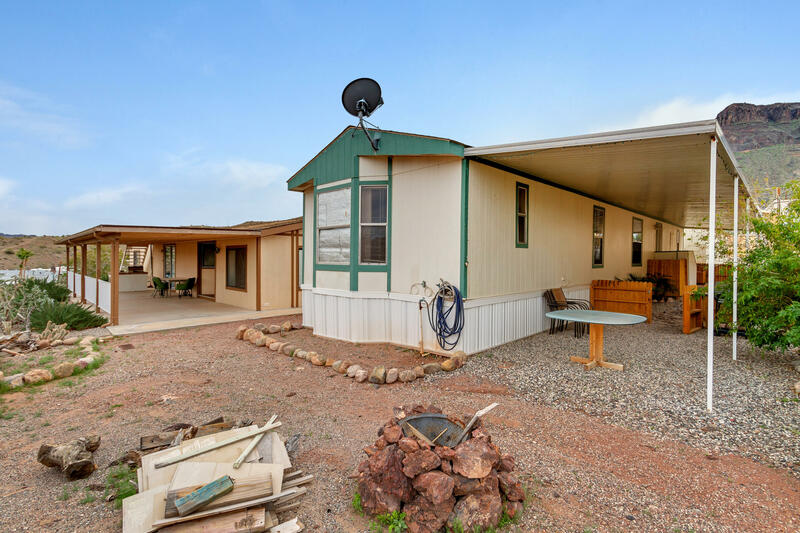 Visit our new site www.DiscoverHavasuRealEstate.com for even more info on the area. 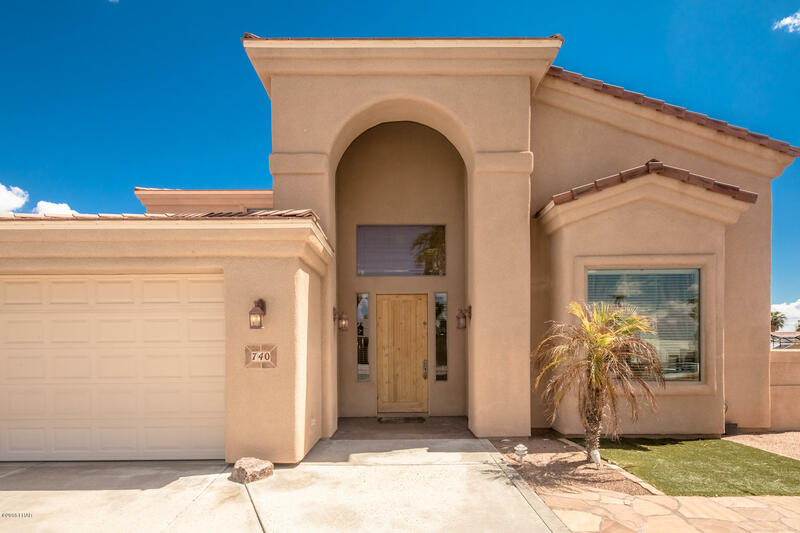 We are Bobby and Julie Lewis, and we invite you to contact us and explore the exciting vacation and residential markets of Parker and Lake Havasu City real estate, two very incredible communities. 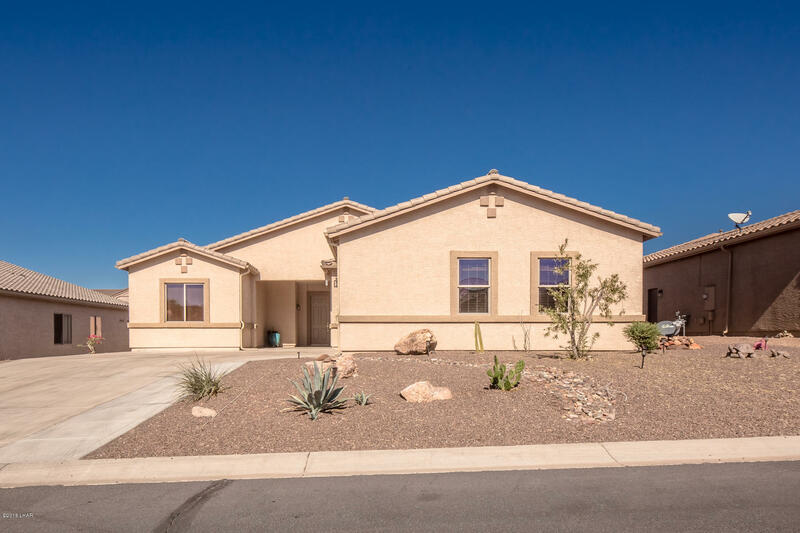 Whether you are buying or selling Lake Havasu real estate or Parker, AZ River View Properties our goal is to provide you with dedicated services and a comprehensive solution to your real estate needs. 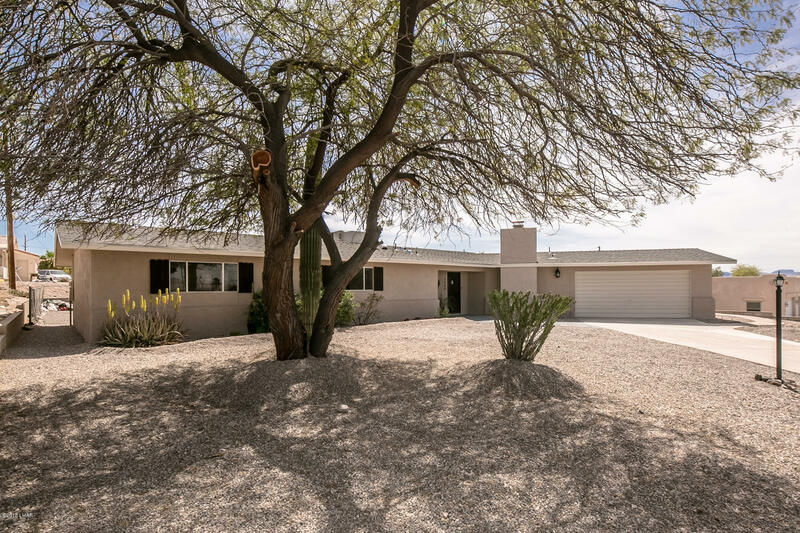 We treat each and every one of our clients as an individual, listening to your own unique needs and taking into consideration every aspect of who you are and how that will influence what kind of home is right for you. 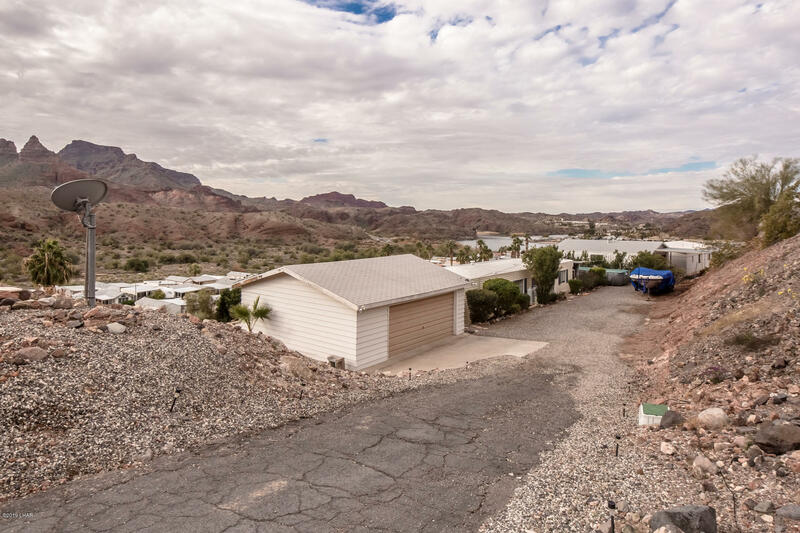 As residents, we are well versed in all facets of the Lake Havasu City real estate and tourism industry, including local information, restaurant suggestions, neighborhood recommendations, and even directions. 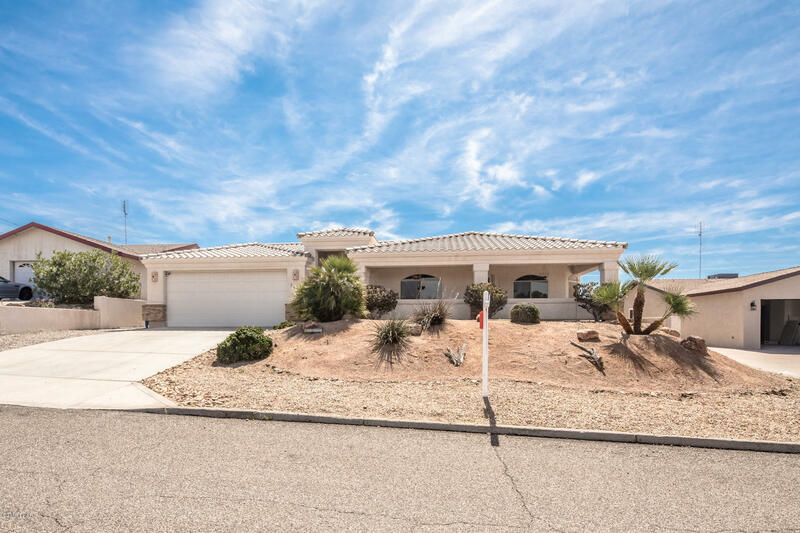 We are happy to share with you everything about the popular Lake Havasu and Parker AZ vacation homes, from exclusive Lake Havasu golf course homes to Lake Havasu foreclosure properties, we have it all covered. 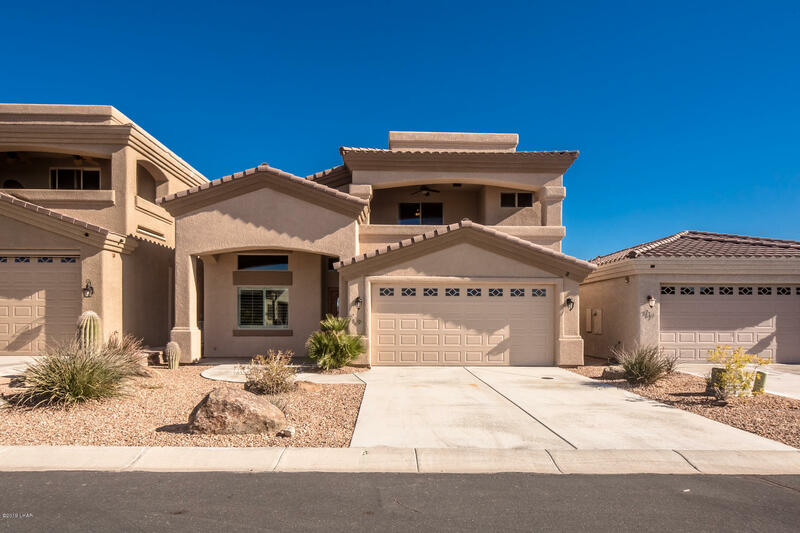 Ask us today about planned communities such as Havasu Foothills Estates in Lake Havasu City and real estate in Parker. Some of the newest developments are now offering some of the best options to become a part of these two incredible towns. As fellow homeowners, we understand that you are embarking on one of the most important decisions you will ever make. 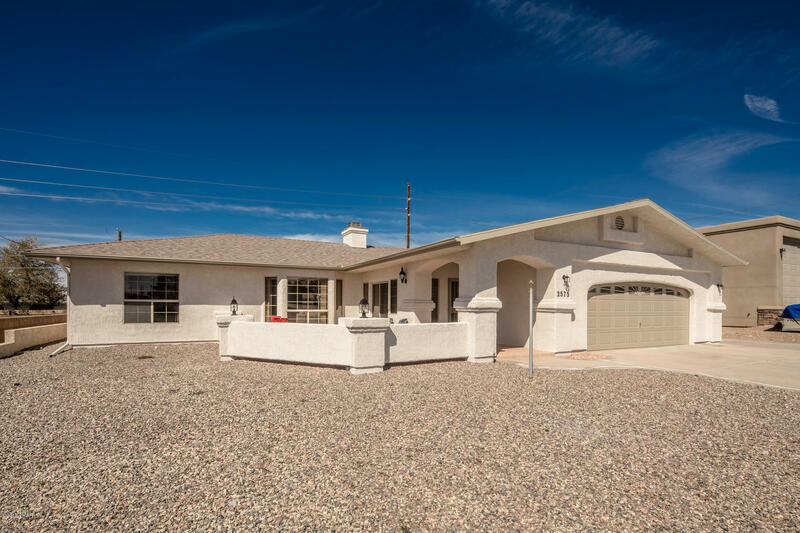 As top Lake Havasu Real Estate specialists for many years, we are here to listen and advise you on how to make your buying or selling experience a smooth success. 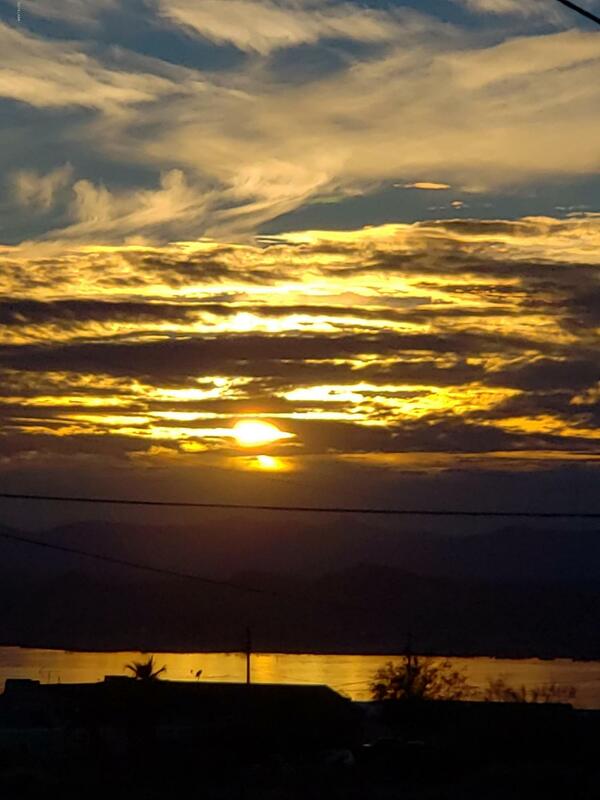 Feel free to contact us at any stage of your home buying or selling process for your real estate in Lake Havasu or Parker; we are happy to speak to you and will strive to earn your business. We hope you find our websites to be useful. We look forward to seeing you soon. Click Here to Request a FREE Foreclosure List today! No Pressure...No Obligation...Just Friendly Service!! !